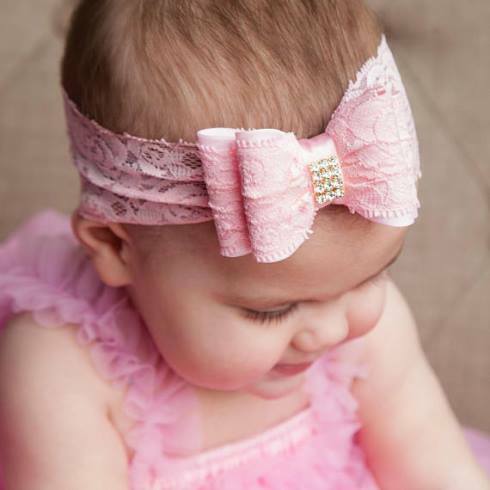 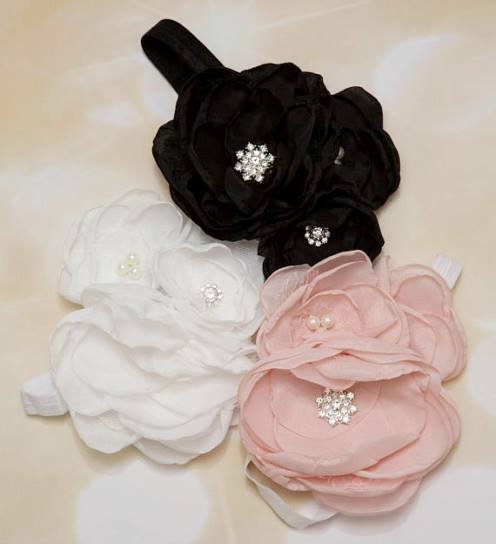 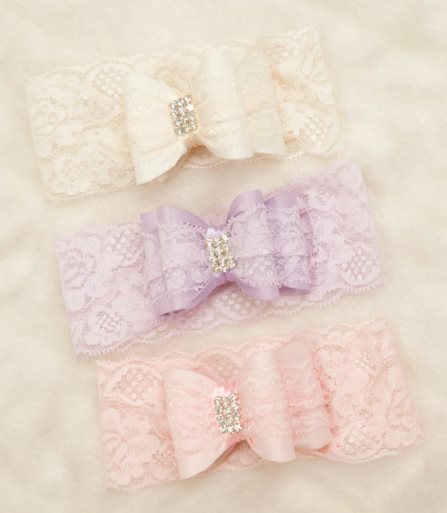 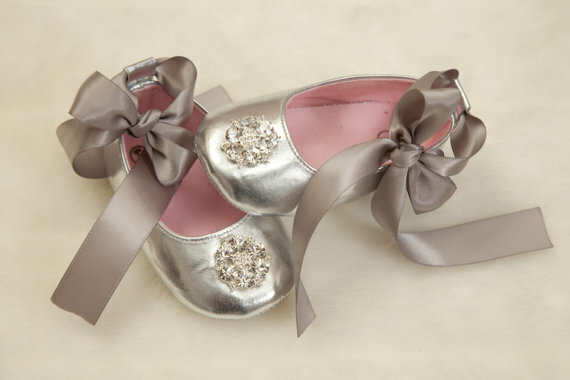 Fall in love with our Vintage and Contemporary Style Heirloom Christening Gowns, Tutus, Hair Bows and Headbands. 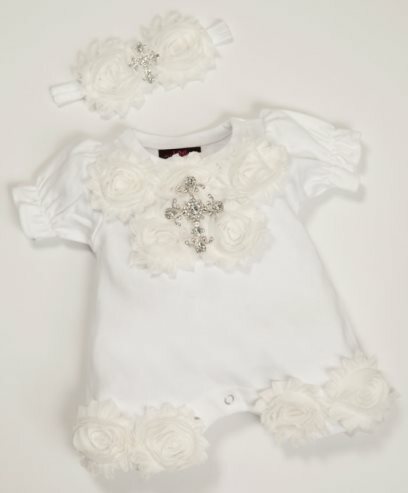 Our outfits are lovingly handmade for your little ones Special Occasion, Christening, Baptism, Dedication or Blessing Day. 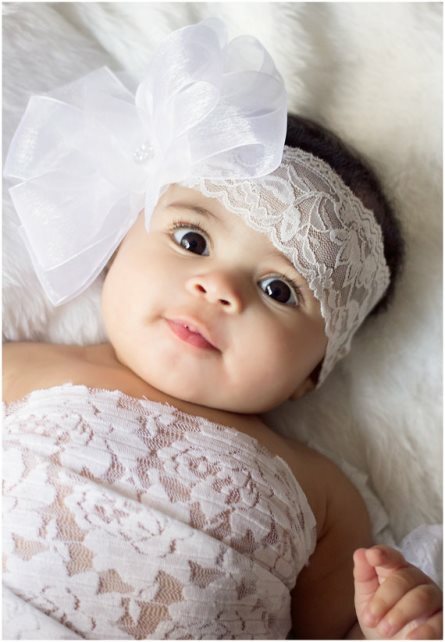 Christening, Blessing & Special Occasion Tutus for you Newborn, Toddler and Little girl!